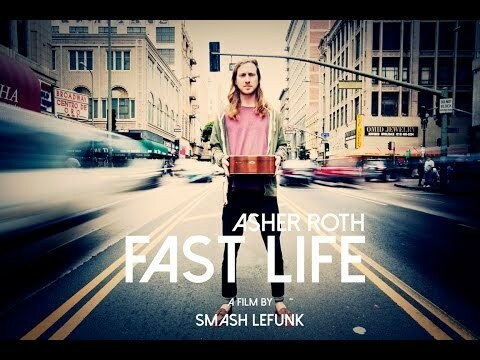 Music video by Asher Roth performing Fast Life. The second single released off his upcoming second studio album, RetroHash (2014) scheduled to be released on April 22, 2014, by Pale Fire and Federal Prism Records. 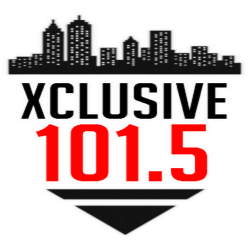 The album was solely produced by American production duo Blended Babies and features guest appearances from ZZ Ward, Currensy, Coyle Girelli, Vic Mensa, Major Myjah and Chuck Inglish.